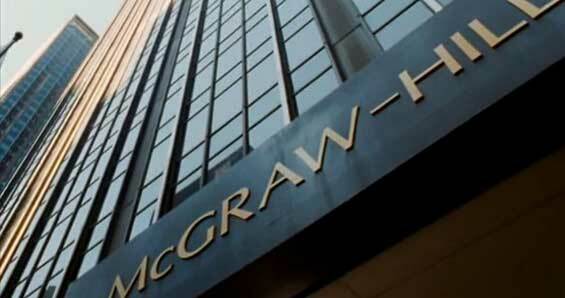 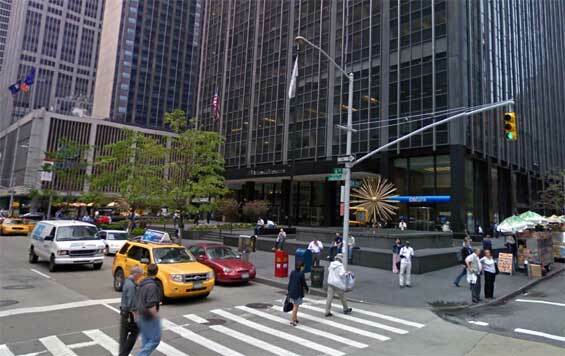 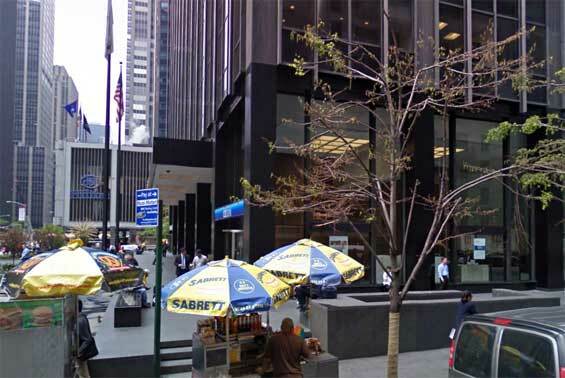 McGraw-Hill Office (Entrance Only), West 55th Street and 6th Avenue, Manhattan. 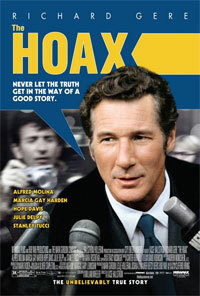 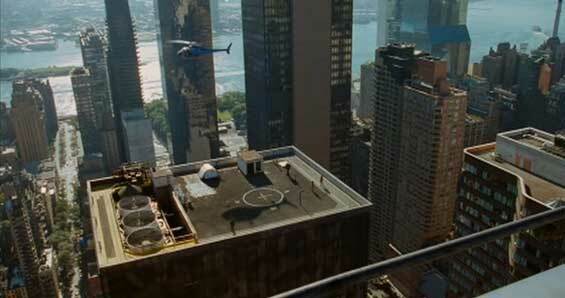 otsoNY Comments: The film makers made a switch with the exterior of the building. 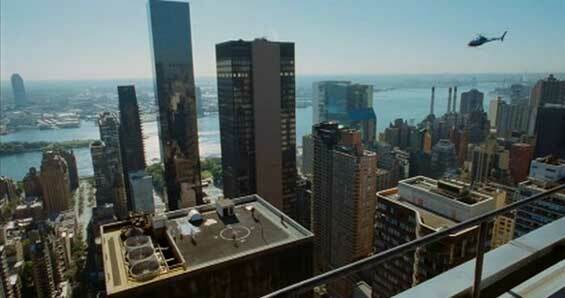 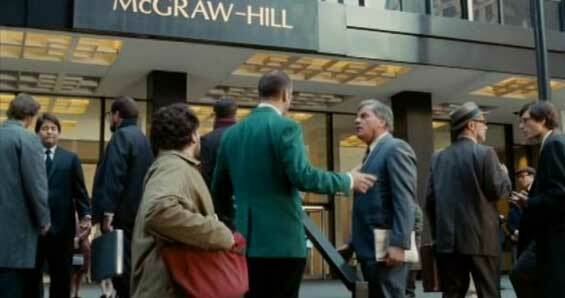 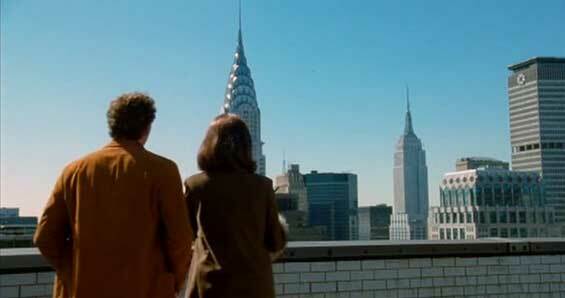 In 1971, the McGraw-Hill offices were house on 42nd Street, atop a classic Art Deco skyscraper, but the locale production logistically impossible to shoot. 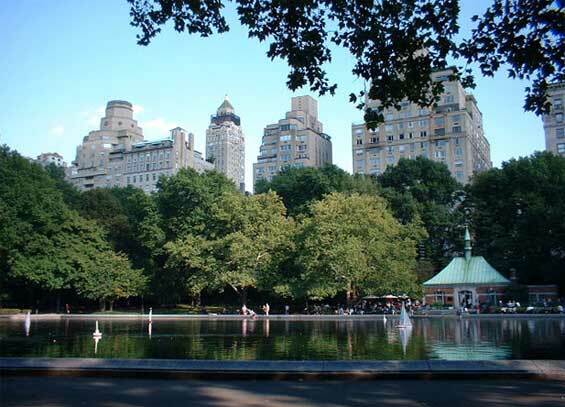 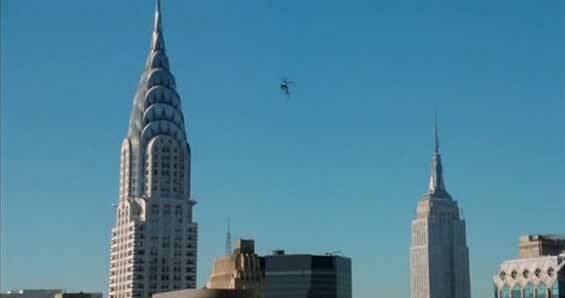 Since McGraw Hill would move shortly thereafter to Rockefeller Center, the production used that location for such key sequences as when Clifford Irving awaits for Howard Hughes to supposedly arrive in his helicopter, a scene that never happened in real life. 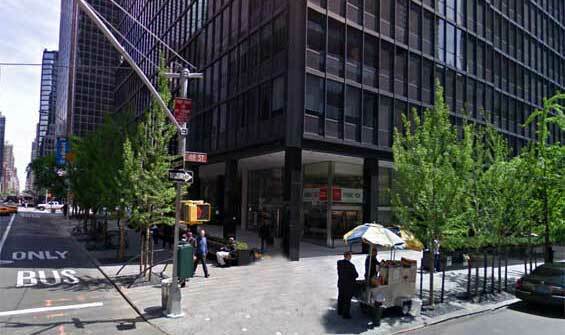 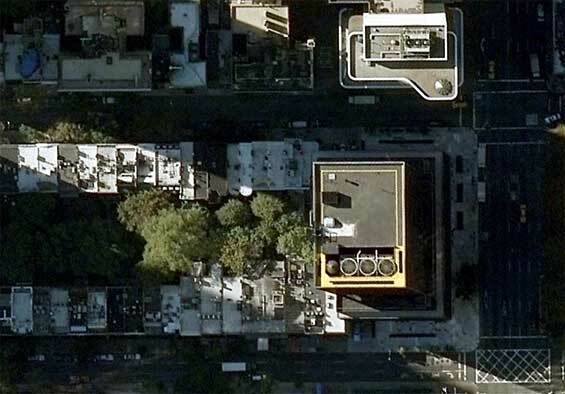 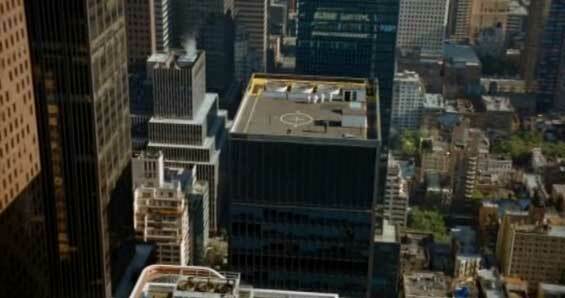 The building on the corner of 48th Street and 3rd Avenue was in fact used for the roof scene. 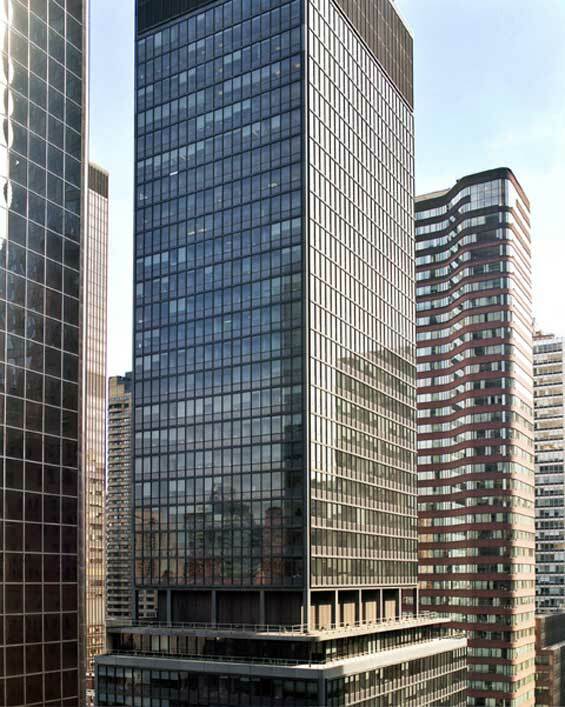 McGraw-Hill Office (Roof), East 48th Street and 3rd Avenue, Manhattan.